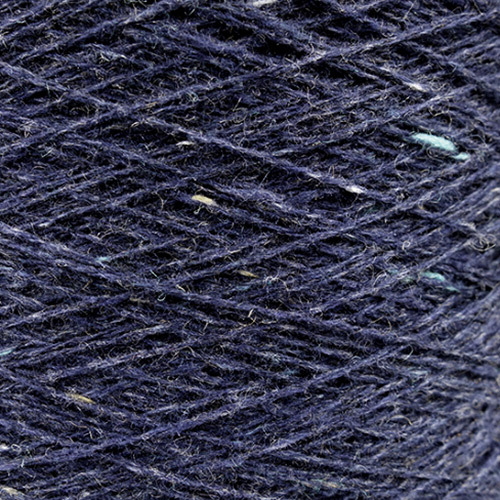 ITO Karei is a gem in the ITO collection: 100% grade A Mongolian cashmere with a tweed effect of little colored neps. 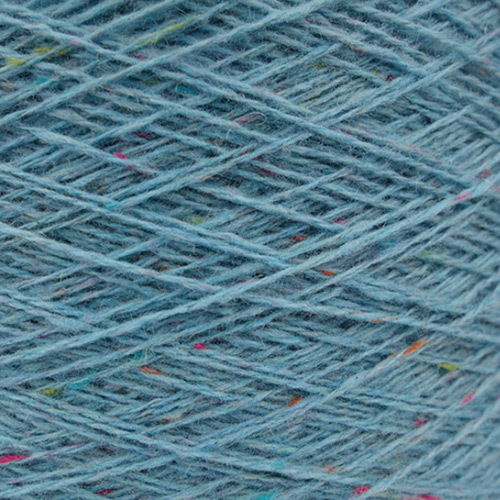 The yarn is woolen spun on a mule spinning system. 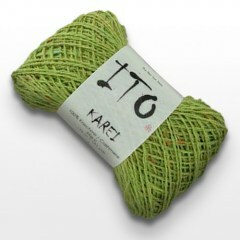 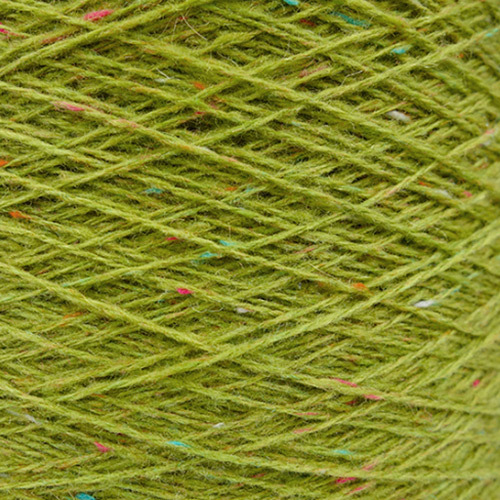 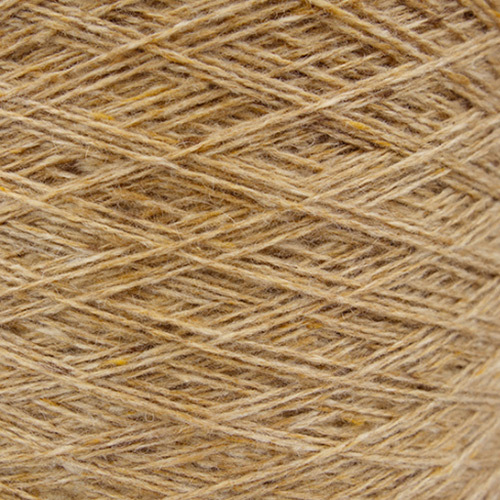 ITO Karei is outstandingly soft, as mule spinning creates the highest quality yarns. 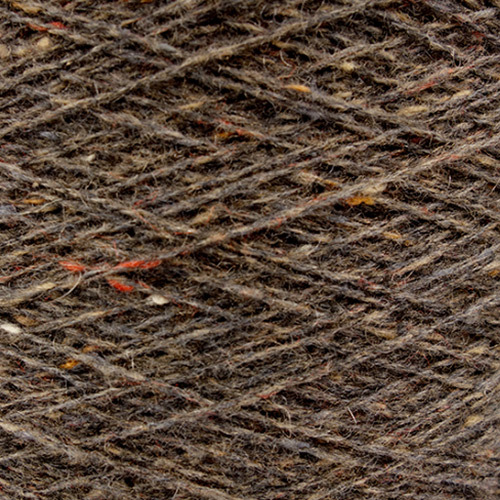 The woolen spinning process makes a warm and cozy yarn due to the air pockets enclosed and it produces more fabric when knitted as a worsted spun yarn. 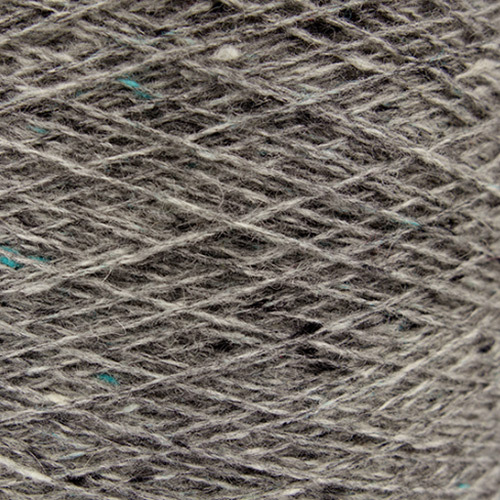 ITO Karei is scoured after spinning, and it will bloom even more after additional washing. 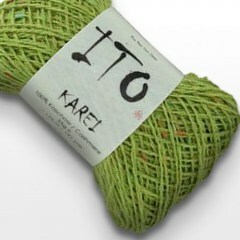 Experience pure luxury with ITO Karei.